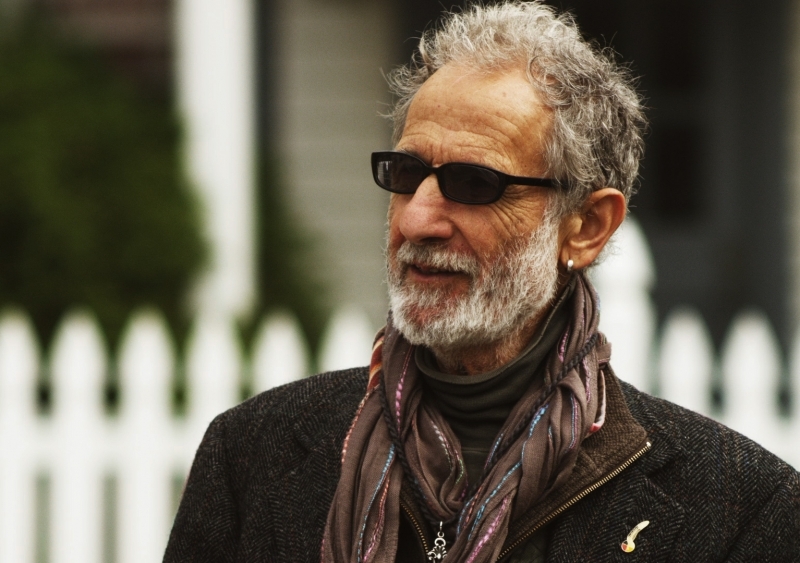 Frank Serpico (2017), 95 minutes Antonino D’Ambrosio, dir. In 1971 patrolman Frank Serpico became the world’s most famous whistleblower, exposing rampant corruption in the New York City Police Department. Peter Maas’s best-selling book and Sidney Lumet’s now-classic film told part of his story. Now, fifty years later, Serpico breaks his reclusive silence in this documentary, recounting the events from his perspective. A master performer since his days as an undercover cop, Serpico re-enacts key scenes from his extraordinary life. Individuals from Serpico’s past further illuminate the story, while writers and artists such as Luc Sante and John Turturro add commentary. Revisiting Serpico’s actions in today’s political climate, this film presents his fight against the abuse of power as a challenge to its viewers. Post-screening discussion with the director led by Joseph Sciorra, John D. Calandra Italian American Institute.